Our civilisation has destroyed the nature, should we be responsible for fixing it? 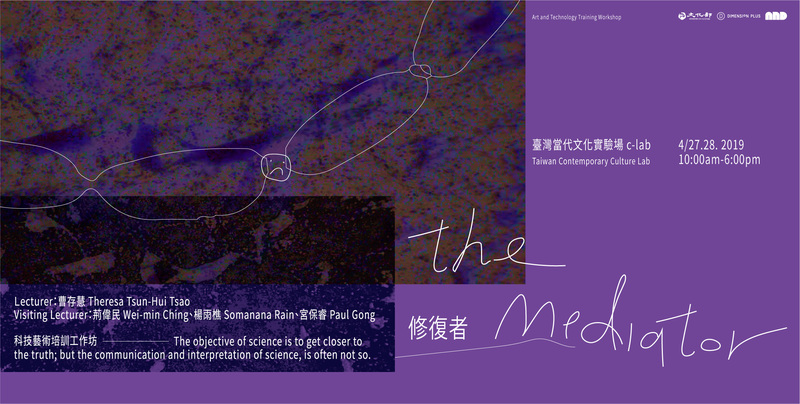 In this participatory theatre of project “The Mediator”, we will investigate the polluted soil and water on-the-spot. With scientists and experts of the field, we will also develop innovative approaches to reform the relationship between Homo sapiens and the environment. Through remediating the body and soul, we may also remediate the world. In this biosphere, you can be more than a consumer.